Award-winning artist and designer introduces new holiday decor, including ornaments, snowglobes, and prints for 2017 season. My new platinum collection takes decoration to a new level where texture, color, and paint swirl together to capture the magic and richness of city life. A memory trapped in time, these new limited edition ornaments will become family keepsakes for years to come. Celebrated designer Michael Storrings launches the platinum collection of Christmas ornaments in select retailers for the 2017 holiday season. Hand-painted in Europe, highly-embellished with glitter and crystals, this new line is sure to delight current and future collectors. Exclusive editions are available at Bergdorf Goodman, Saks Fifth Ave NY, and the Plaza Boutique. 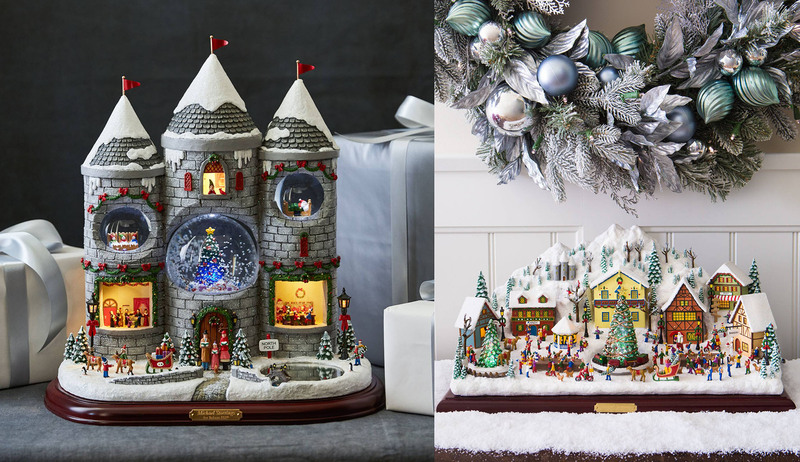 He has also expanded his Holiday Décor collection for Balsam Hill® with an Animated Christmas Castle and Christmas Village. Storrings is the author of A VERY NEW YORK CHRISTMAS, NEW YORK IN FOUR SEASONS, and the SEASONS OF NEW YORK COLORING BOOK, available wherever books are sold. The designer will be making personal appearances in New York City throughout the 2017 season. Please visit him on his website for more info, and to download the free animated holiday greeting to share the special season with friends and family. 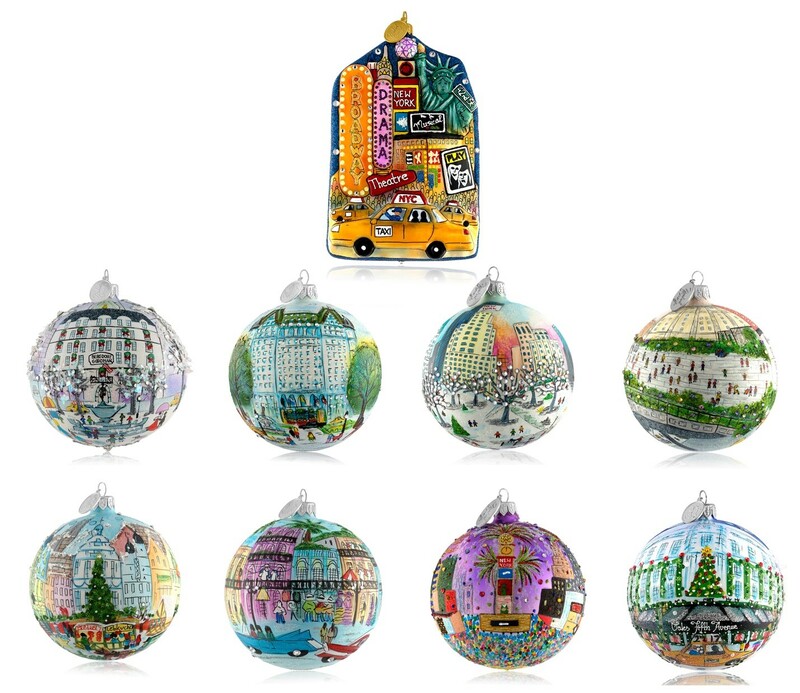 2017 Ornaments from Michael Storrings New Balsam Hill Products by Michael Storrings A Very New York Christmas, New York in Four Seasons, and the Seasons of New York Coloring Book.